Thank you for taking a look at my profile. My name is Van. 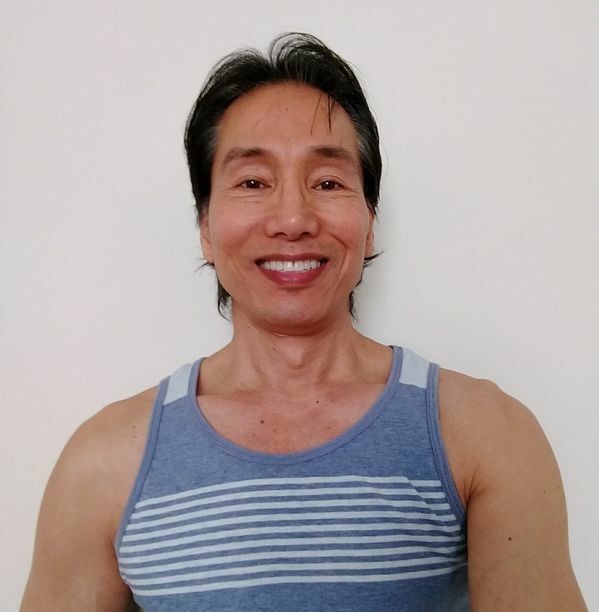 I have been providing massage therapy to men since 2001 throughout L.A., West Hollywood and Chicago.I am proud to say that my work has earned me a lot of compliments from my clients. My massage techniques include Swedish, Shiatsu, Semi-deep tissue, Reflexology and Therapeutic. My clients' comfort, health safety play a crucial part in my work. Therefore, all work is performed on a comfortable table...More in a quiet, clean, cozy setting; only freshly laundered sheets, towels, and professionally graded massage lotion are used. If you would like more information regarding my massage service, please don't hesitate to call, text, or email me. I would be happy to be of help. M: 10 a.m. - 10 p.m. 11 a.m. - 10 p.m.
Tu: 10 a.m. - 10 p.m. 11 a.m. - 10 p.m.
W: 10 a.m. - 10 p.m. 11 a.m. - 10 p.m.
Th: 10 a.m. - 10 p.m. 11 a.m. - 10 p.m.
F: 10 a.m. - 10 p.m. 11 a.m. - 10 p.m.
Sa: 10 a.m. - 10 p.m. 11 a.m. - 10 p.m.
Su: 10 a.m. - 10 p.m. 11 a.m. - 10 p.m.